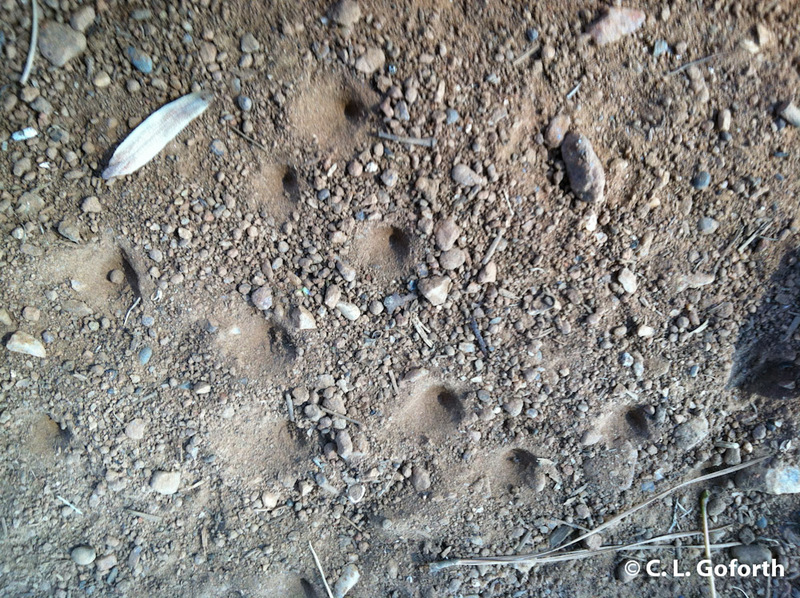 If you don’t know about antlions, each of those little holes has a fierce predator at the bottom, waiting with its long, sharp jaws just below the surface for some hapless insect to fall into its trap. Think Return of the Jedi and the Sarlacc, the creature in the pit Jabba the Hut tries to feed Luke Sywalker and Han Solo to. It’s a good analogy. You managed to have the little pits show up well in your photo. There are fields like that in Sabino Canyon and even around my compost bin where the sand is fine enough, but when I was writing my ant lion blog http://arizonabeetlesbugsbirdsandmore.blogspot.com/2012/07/net-winged-insects-and-strategies-of.html, I just could not get a usable shot. I’m guessing how well they show up depends a lot on the angle of the light. Am I just lucky with these then? I don’t seem to have a problem with them, but perhaps I’ve just been lucky with the lighting or something. Wouldn’t put my finger in any of those holes! No? I guess I haven’t ever tried, though I have tried to “fish” for antlions with little sticks before. I’ve heard rumors that sometimes you can get them to grab hold of a twig and you can extract them from their burrows to look at them and I’ve wanted to see if that’s true. I have yet to be successful though.